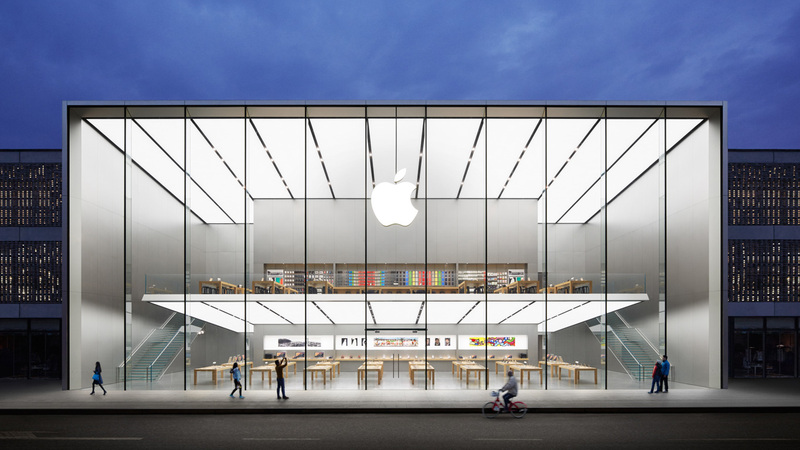 Nice lighting on the newest Apple store in West Lake, China, by Foster and Partners. I like how they clearly Photoshop’d the ceiling to be darker just behind the Apple logo — the ceiling is apparently TOO uniform for Apple’s marketing department (I know some colleagues that might find that very amusing). 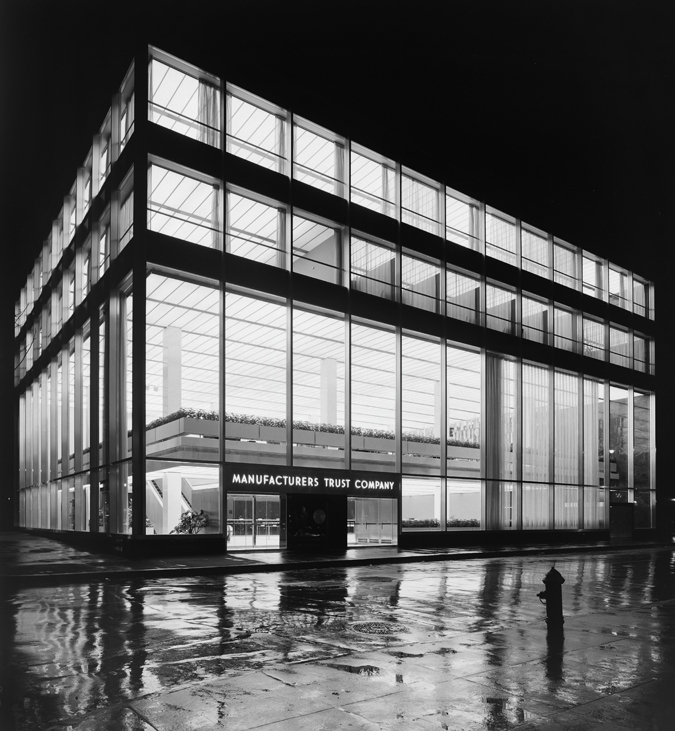 I think SOM should get some props — for designing 510 Fifth Avenue about 54 years earlier.